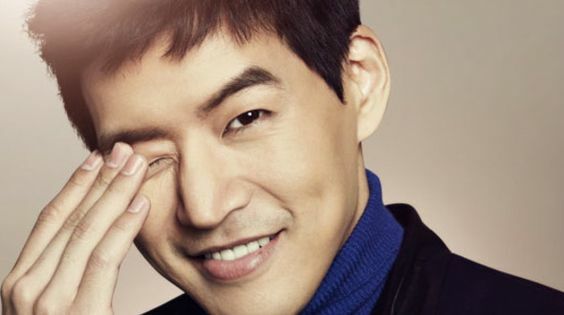 In a recent article, Lee Sang Yoon (Dimples—remember him in Life Is Beautiful?) said that a second season of Liars Game could be not only a thing, but could be coming to us by the end of the year. Which gives me a good fangirl tingle. For the most part Liars Game was a great drama. It was intense and fairly well plotted. Perhaps the games were a little overly in-depth (or maybe I didn’t understand them?) by the end I just didn’t care as much about them? I was more interested in the characters themselves. My favorite character was Lee Sang Yoon and his incredibly smart professor/profiler. I wanted to see him drag the people on his team along with him to victory. And the heroine? 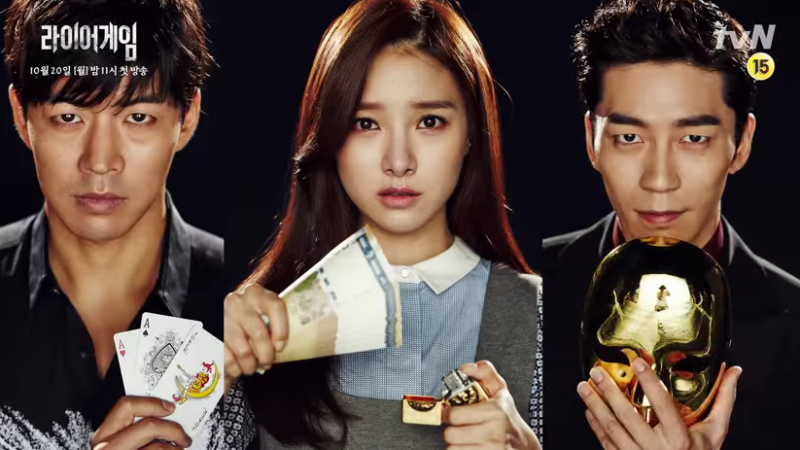 The Mary Sue played by Kim So Eun, fit within the backdrop of the premise and was, actually, not that annoying. The most annoying thing in the entire drama, was the ending. The ending drove me batty! One of my biggest pet peeves is the drama which ends on such a cliffhanger that it is not so much as an ambiguous ending, but an ending which is so clearly a jumping off point for a second season. A cliffhanger that just lingers, giving you no closure to your watching experience. These are tolerable if a drama knows it’s going to have a flipping second season, but in cases like this where you’re just grasping at wishful thinking? Don’t do it man, don’t do it. But here we are 2 years later, with rumbles that there may possibly be a second season. We may get to see Lee Sang Yoon as the intense lead guy (where he’s usually playing the happier characters) being smarter than everyone else in the room. We can see who is actually behind the ‘game’. We could see where they were leading in that last episode. And finally, we can see if he and Kim So Eun actually get together. Unless her naivete finally gets her killed. So, according to Lee Sang Yoon, the actors want it, the writer has already written it, and the production is looking favorably upon it. What’s holding it back right now is, well, tvN’s okay, and the writer working on a currently airing drama, Pied Piper. Anybody watching that? Anyway, they are hoping to get on this after Pied Piper ends. I’m crossing my fingers that this all works out.